First 13 confirmed speakers at our Meetup 2019! First five confirmed speaker at the 2019 Meetup! The World will come to Vienna! 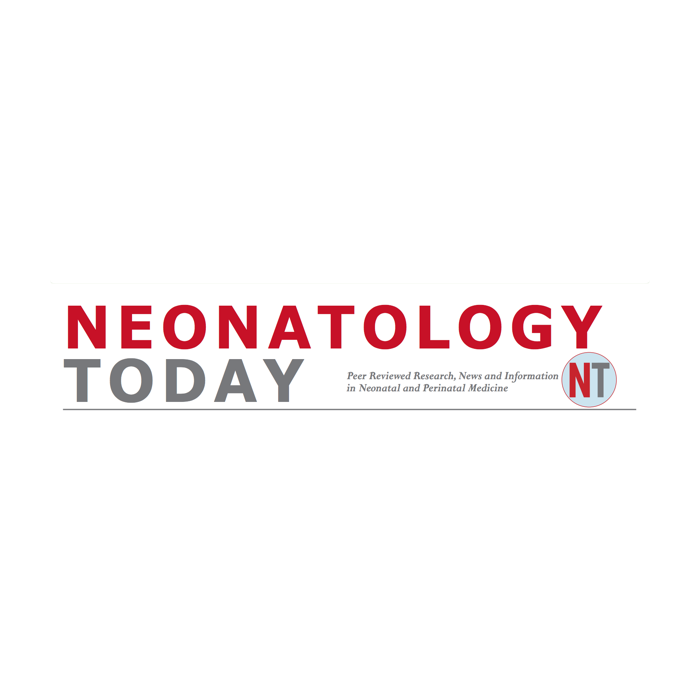 There is now only 24 hours until until the 99nicu Meetup starts. The roll-up arrived in time Today, I and @Francesco Cardona are printing and packing delegate folders, preparing USB-sticks and getting snacks for the welcome reception tomorrow night. We are very excited to meet some of you tomorrow IRL, it will be a great meeting! Now back to our work here in the HQ's! As planned before the end of 2016, we have completed the program for the 99nicu Meetup in June 2017. You can find the program on this page, where we will also post the registration link around the 20th of January 2017. However, we have already the first two members registered who wanted to spend remains of educational funds for 2016 I look forward very much to this meeting, the program is great and it will be a joy to meet you IRL! 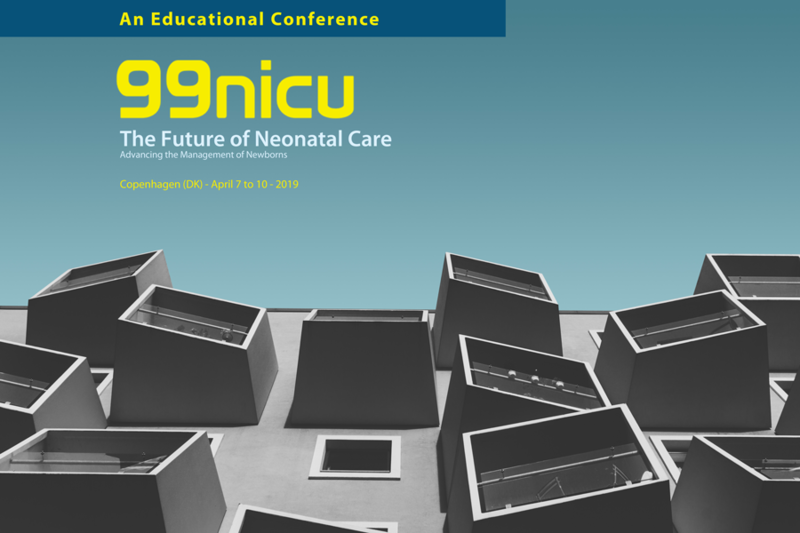 As Internet is everywhere (sort of), 99nicu.org has become a truly global network! From Google analytics we could see that people browsing 99nicu the past month (May 9 - June 8) comes from all over the world. The final goal for our outreach is Greenland and countries in Central Africa.